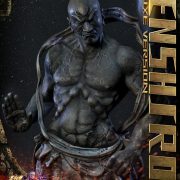 Purchase this product now and earn 32 Beats! 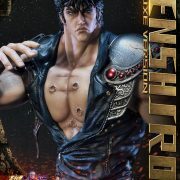 Free local home delivery included for this product. 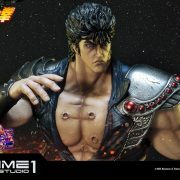 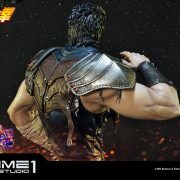 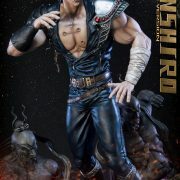 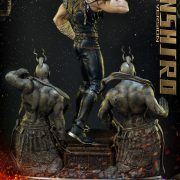 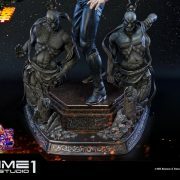 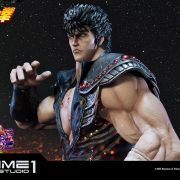 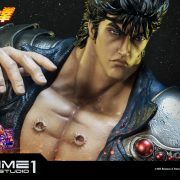 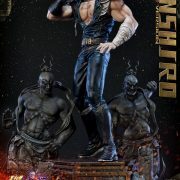 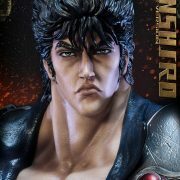 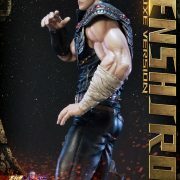 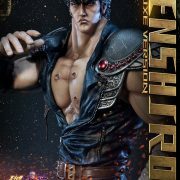 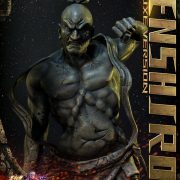 Prime 1 Studio is proud to present 1/4 scale PMFOTNS-01DX: Kenshiro Deluxe version from Fist of the North Star (Hokuto no Ken). 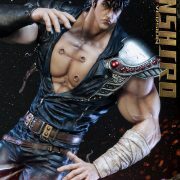 Kenshiro is a fictional character and the protagonist of the Fist of the North Star manga series created by Tetsuo Hara and Buronson. 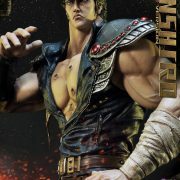 Kenshiro’s character design was inspired by the martial artist Bruce Lee and the character Max Rockatansky from the Mad Max film series. 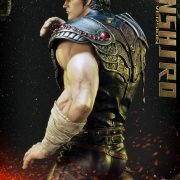 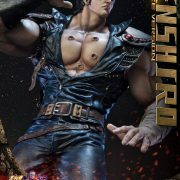 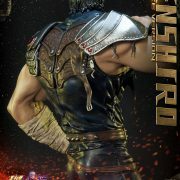 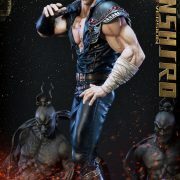 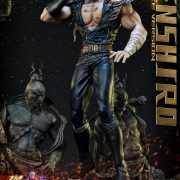 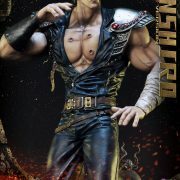 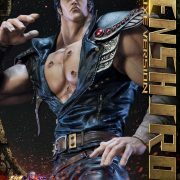 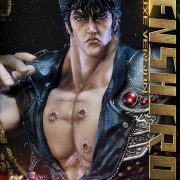 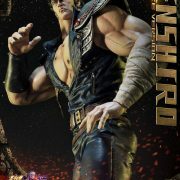 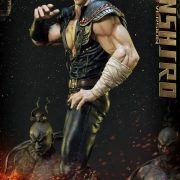 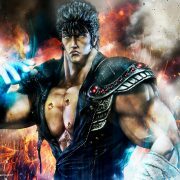 In the story, Kenshiro also known as Ken is the 64th successor of the Hokuto Shinken style of martial arts, and the greatest of all of them in its 1800 years. 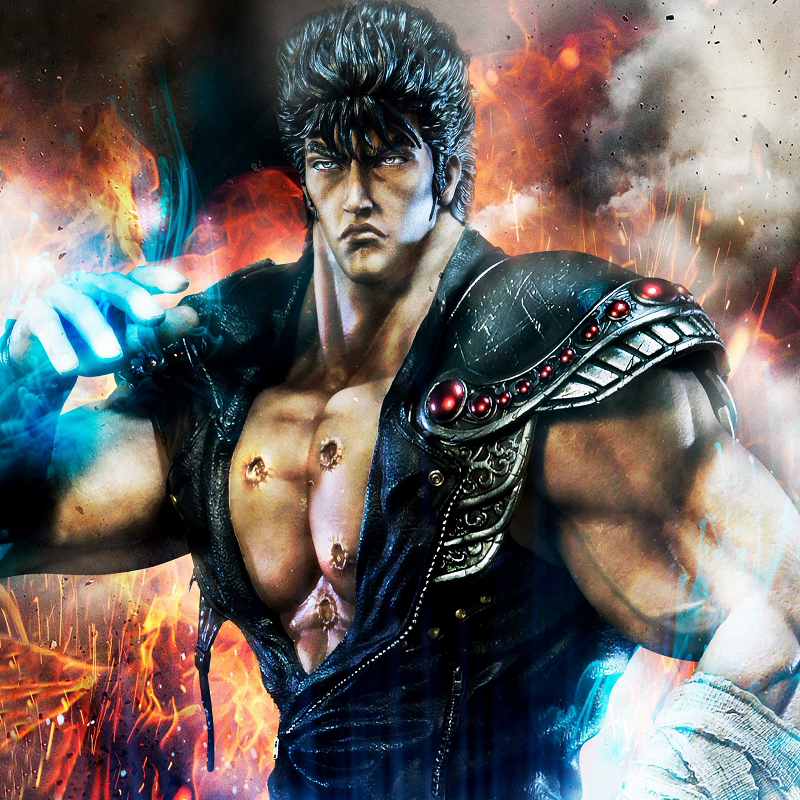 He was sent to the mainland as a baby with his adoptive siblings Raoh and Toki. 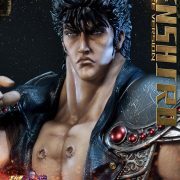 His famous catchphrase “You are already dead.” (Omae wa mou shindeiru) is delivered to many of his opponent he has killed before they even know it. 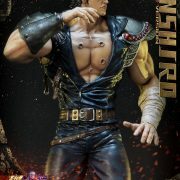 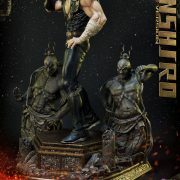 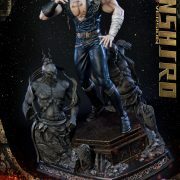 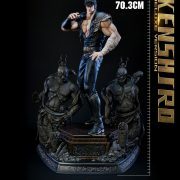 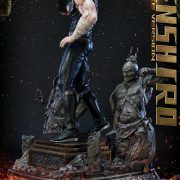 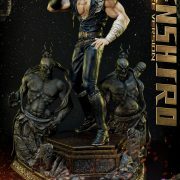 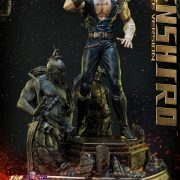 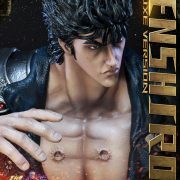 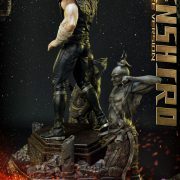 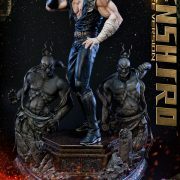 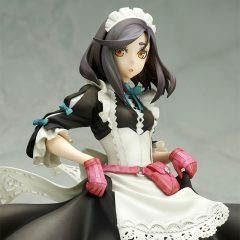 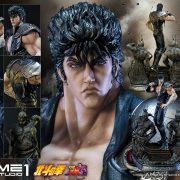 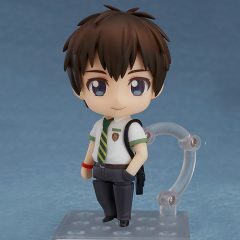 This is a must-have for all Fist of the North Star fans!